Say goodbye to stress and concerns. “Enjoy” is your new motto. There is nothing that says romantic more than an elopement. 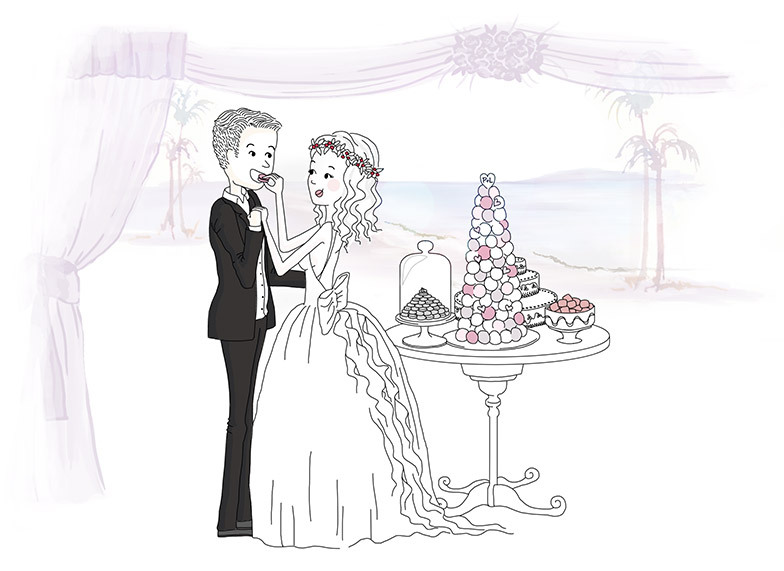 Because Mr and Mrs Last Minute also deserve a perfect wedding. With a full wedding planning service you will have a full time bridal consultant at your side to advise, guide and accompany you each step of the way. She will be with you from start to end including of course on the day. She will learn to understand your needs and personalities for a wedding that is truly you. Our elopement packages are perfectly suitable for intimate weddings of up to 20 people. With the wedding only a few months away you are bogged down and concerned with all that is left to do. No panic. Laura Dova Wedding also helps you with last minute organisations. Don’t wait too long to get in touch thought, so that your wedding is remembered for all the right reasons. Laura Dova Wedding can also help you make unique and amazing proposal that she will never forget. Maybe you already have a wonderful idea to surprise your other half to be but you don’t know how to go about it without your beloved noticing. We’ll make it happen. She deserves no less. Because each wedding is unique, we do not do package weddings. Everything is tailor made to suit you.